Did you know that nearly half of Americans have a close friend or a family member who’s been addicted to drugs? That’s right – and it means that the demand for rehab is higher than ever. With so many different forms of rehab available, it can be hard to know what’s best for you or your loved one. Should you opt for traditional drug rehab? Holistic rehab? Sober living? Each treatment option has its own unique benefits, and the option you choose will depend on what you’re addicted to, whether you have any physical or mental health issues, and what you’re hoping to gain. 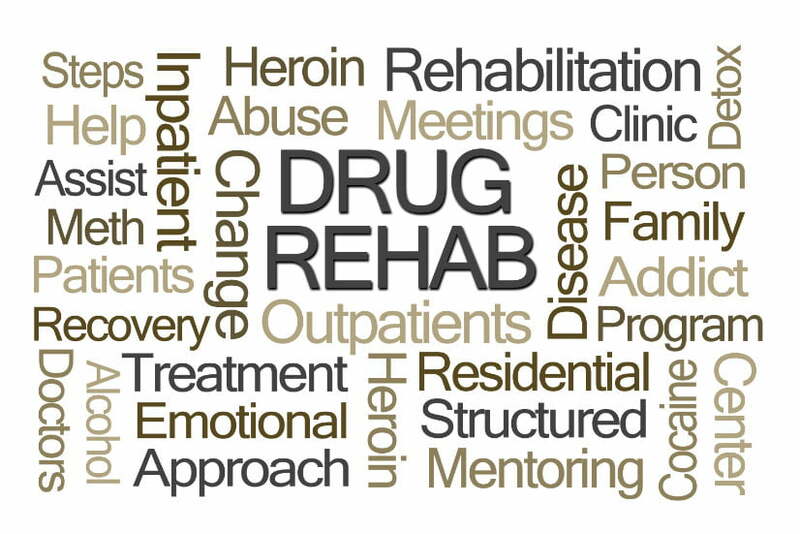 Curious about holistic drug rehab? This guide will explain exactly what it involves and how it works so that you can make an informed decision. Holistic drug rehab differs from other kinds of rehab in one key way – it’s an integrative model that aims to heal mind, body, and spirit. This means that instead of focusing solely on your addiction, or the symptoms of your addiction, staff will be looking for ways to treat you as a whole, complete person. This approach can be refreshing for addicts who have struggled in solely clinical settings in the past. While a medical detox might help you to safely stop taking a drug, it could be less effective when it comes to solving the reasons you started using in the first place. When you choose holistic therapy, you can be certain that no part of you will be ignored. 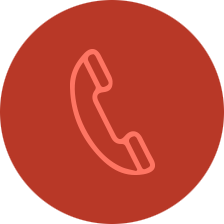 Rather than focusing solely on mental, physical or spiritual problems, your treatment will be tailored to meet your needs in all three areas. If you’ve never experienced holistic therapy, this might feel strange at first. To get a feel for the kind of addiction treatment that’s used at holistic rehab centers, keep scrolling. Most holistic addiction treatment centers will offer a wide range of alternative therapies, in addition to more traditional treatment options. These therapies are designed to improve your overall wellbeing both physically and mentally, and most aren’t specific to addiction. That means that you’re being treated as a whole, complex person – rather than just ‘an addict’. Keep reading for a brief explanation of some of the therapies you might encounter at a holistic rehab. There’s evidence that acupuncture can help you battle addiction by reducing pain, stress, and anxiety. Acupuncture involves stimulating parts of the body using thin needles. It might sound scary, but acupuncture shouldn’t cause pain or discomfort when carried out correctly. Since acupuncture can provide pain relief, it’s often helpful to addicts who started abusing medication after suffering chronic pain. Finding alternative ways to treat pain is a key part of recovery, and rehab is the perfect place to experiment. For those who aren’t suffering from pain, acupuncture is still a valuable way to reduce stress and promote a feeling of wellbeing. Not keen on anything involving needles? Massage may suit you better than acupuncture. It’s well-known that massage is a great way to relax and reduce stress, but that’s not all. There’s also evidence that massage can improve digestion, help injuries to heal more quickly, and alleviate insomnia. It’s also a great remedy for anxiety, something which almost everyone will suffer from during withdrawal or early recovery. Even if you’re not 100% sold on holistic drug rehab, massage is bound to help you relax. Exercise has tons of benefit for almost everyone – and it’s particularly valuable in early recovery. Don’t feel like you’ll have the energy for exercise? Never been sporty? Yoga is a great place to start – and it’s about much more than just getting fit. While practicing yoga, you’ll be encouraged to focus on your breathing, pay attention to your thoughts, and move your body in a mindful way. If you’re used to living life on autopilot, this can be a huge revelation. Not only will you start to feel fitter and healthier, but you’ll also learn to quiet your mind and think carefully about the actions you take. During a difficult time or just before relapse, the skills you’ve learned in yoga could be enough to help you stay clean. Did you think meditation was all about chanting and sitting cross-legged? Learning to meditate means learning to sit quietly with your thoughts, without judging them or needing to take action. This is invaluable when it comes to dealing with cravings in recovery. While you might think something like, “I have to use drugs,” meditation will teach you to observe the craving without acting on it. This helps you to feel stronger and more secure in your recovery, leading to an overall feeling of calm and wellbeing. If you suffer from anxiety or depression, meditation can be a great source of relief. Taking even one or two meditation classes during your stay at holistic addiction rehab will set you up with the skills to continue meditating for the rest of your life. What happens if you quit drugs but continue putting junk food into your body? Chances are, you don’t feel great. At holistic rehab, you’ll meet with a qualified nutritionist who can help you plan a diet that contains all the nutrients you need to stay happy and healthy. Eating well will give you more energy, help reduce digestive problems, and resolve any issues with your weight. It’s common to lose or gain dramatic amounts of weight during addiction, so nutritional therapy can help get you on the right track. 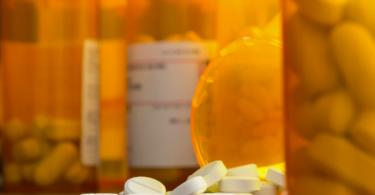 Why Choose Holistic Drug Rehab? Do you want a rehab that treats you as a whole person, not just someone with an addiction? If so, holistic drug rehab is the perfect choice. You’ll have access to a range of therapies which are designed to treat your mind, body, and spirit, giving you a greater chance of long-term success. In most cases, you’ll also have access to traditional treatments – so it’s not a case of having to choose one or the other. What happens to heroin addicts? When is someone an alcoholic? Can marijuana cause stomach pain? What helps with heroin withdrawals?